Award-winning, deeply passionate and immensely creative, Kelly has cemented her reputation as one of Cape Town’s leading hair and makeup artists. Her vast creative influences stem from finding a deep resonance with paints, tones and textures from a young age. Kelly’s dedicated professionalism drives her to constantly push the boundaries of hair and makeup and not only meet but exceed expectations at every opportunity. 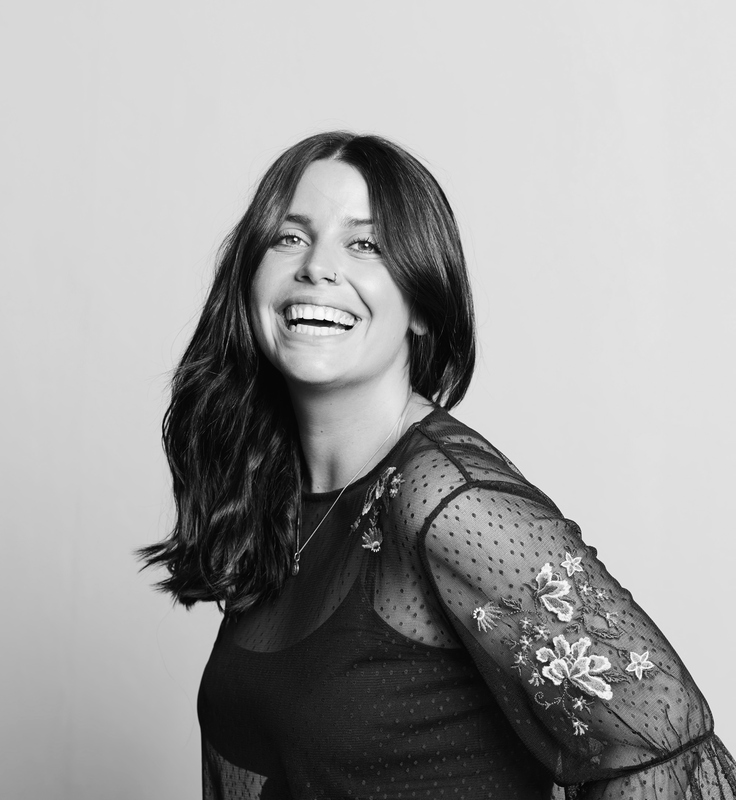 Kelly has worked with some of the world’s leading fashion and beauty brands (Chanel, Kevin Murphy, Uniqlo) and her talents are highly sought after and personally requested by global publications, including L’Officiel and Harpers Bazaar. Kelly’s creative flare and passion for originality is quenched by constant travel and exploration. In 2017 she was invited to work in Mumbai, India where she worked with leading Bollywood starlets. She thrives to expose South Africa’s exuberant and fresh aesthetics to the world.